well that's kinda unfair. comparing a normal rotary engine to a normal piston engine is like comparing 2 piston engines of the same size, with one being N/A and one being turbo charged. One makes 250hp, and the other makes nearly 600. Saying the motor should be 2.5 is extremely misguided.. For starters the Output is considered to be at 2.6litres.. However this is false.. It's only been regulated this way because if the Rotary motor wasn't restricted, Mazda would be winning all forms of motor sport showing how inferior piston motors truly are! Faster than the McLaren . My a__' only if Stevie Wonder was driving it. 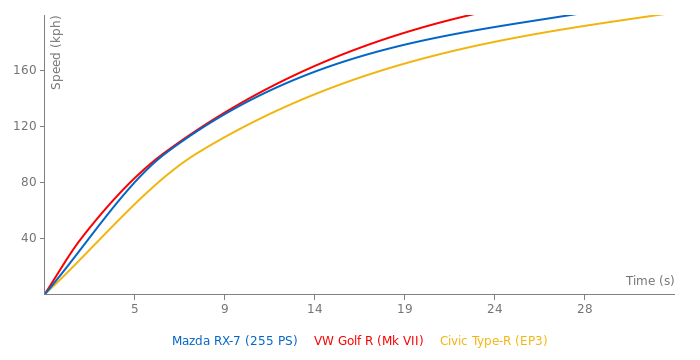 Yes RX-8 weighs between 1350-1390kg\'s depending on model. 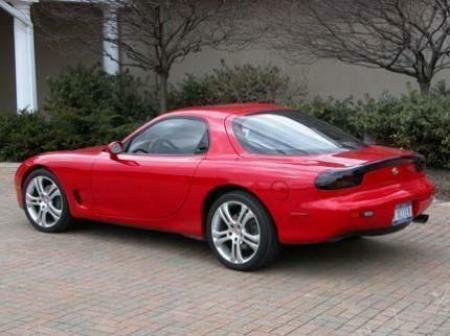 The RX-7 is much lighter and faster, but not necessarily a better car. I have 1 too, but its damn sure not the best car ever built. sorry xd, that one was not stock! Torque figure is inaccurate it is actually 216 LB/FT not 160 but thats ok. 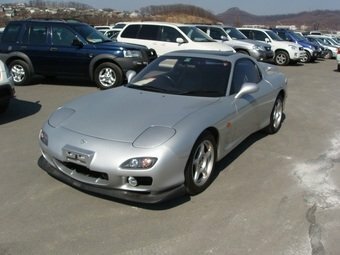 I just love RX7s oh and Annonymous its engine only burns 1.3L worth of air feul mixture per revolution so 1.3L is completely accurate. Sportauto (Auto motor und sport). 0-100 km/h 6,1 (6,5) sec. 0-200 km/h 24,4 (24,5) sec.